Do your students struggle when they have to write anything other than a narrative essay or story? This online course focuses on helping students learn how to write research reports. The focus will be on teaching students organizational patterns, as well as how to develop an outline and thesis statement. 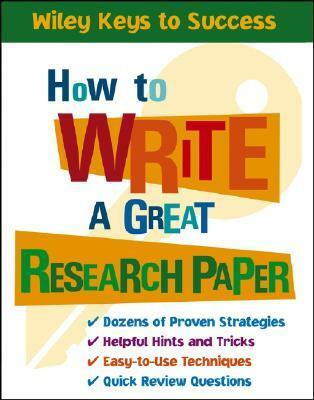 Teaching students how to do research and then read and paraphrase for writing will also be emphasized. Teachers will gain assessment strategies as well.